Meek Mill landed himself in some trouble while traveling to Miami from the St. Louis Airport, where he got into an altercation with an airport employee. According to TMZ, the employee wanted a photo with Meek, but he wasn't having it. The interaction between the men led to an altercation, and Meek and two airport employees were charged with a misdemeanor assault. Meek was given a summons to appear in court but was not arrested after the incident. 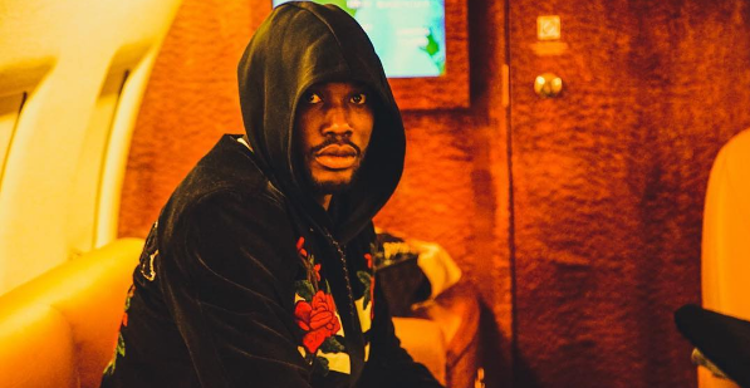 Meek is currently on probation for a weapons and drug conviction, although it's unclear if this would be considered a violation of his probation.